Chef / Partner Ozzie Ocegueda of Ozzie’s Pops and Pretzels is sharing his family hot chocolate recipe to warm us all up on these chilly winter days. 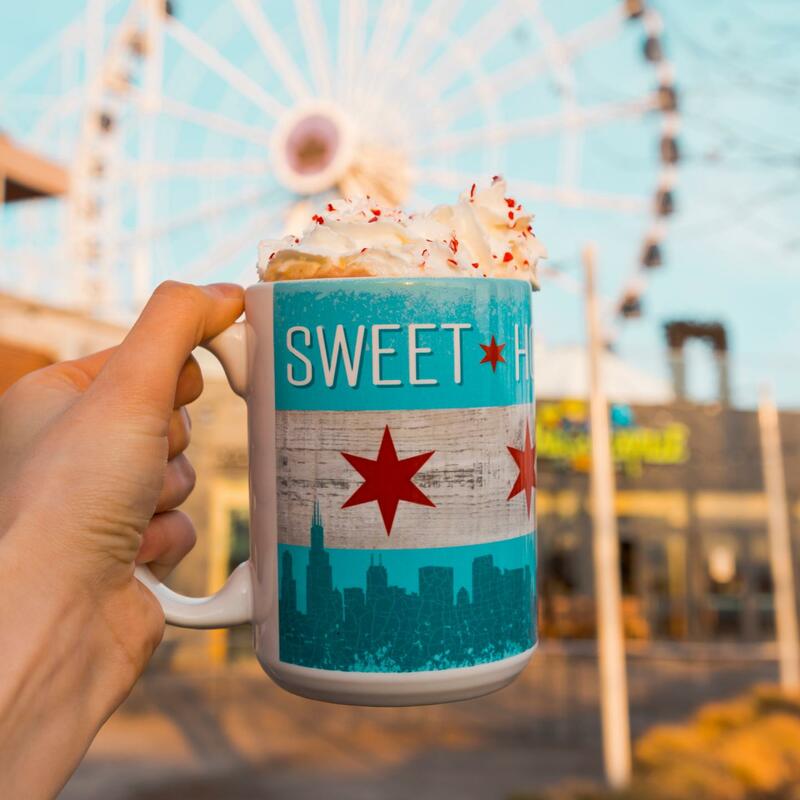 Enjoy Ozzie’s Abuelita Hot Chocolate with friends and family this winter, available at Navy Pier. Click here to see Ozzie’s Pops & Pretzels menu. Want to try making this hot chocolate at home? Once all is dissolved, whisk to make airy bring to a boil. In the mood for something a little cooler? Click here to learn how to make Ozzie’s Watermelon Popsicles!